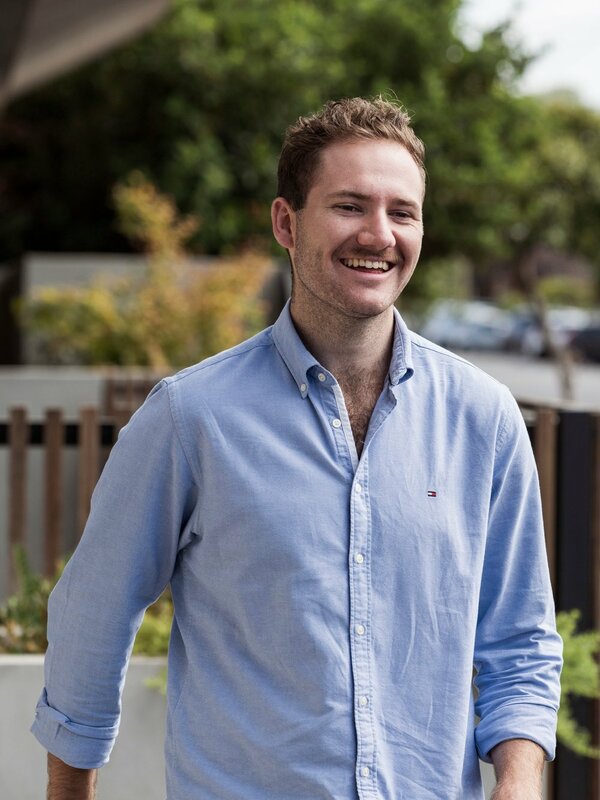 Jackson is a recent Architecture graduate from Monash University. During his studies and alongside MALA, Jackson has worked for Michael Morris Architects, where he has had an active role in numerous boutique residential projects. With a rational approach to design, detailing and construction, Jackson incorporates these skills to critically examine projects throughout all stages of the design process. With a background in the built environment, he hopes to provide an alternative angle in which to explore the varying scales of MALA’s projects.